Home>Allgemein, News>Welcome to our newest Innovation International partner IP Group! 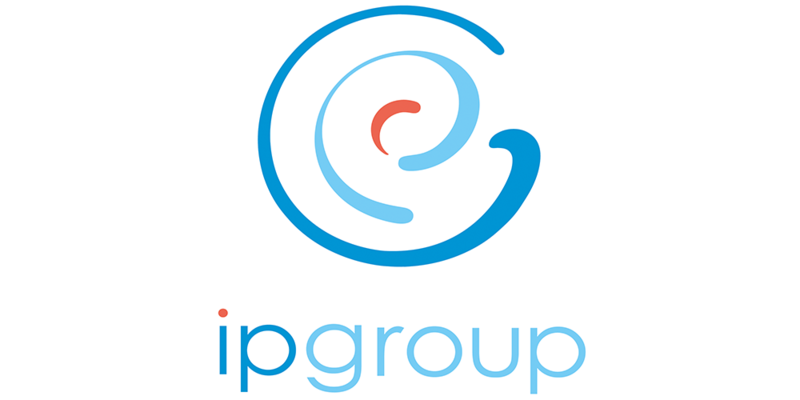 IP Group is a leading intellectual property commercialisation company which focuses on evolving great ideas, mainly from its partner universities, into world-changing businesses. The Group has pioneered a unique approach to developing these ideas and the resulting businesses by providing access to business building expertise, capital, networks, recruitment and business support. IP Group has a strong track record of success and its portfolio comprises holdings in early-stage to mature businesses across life sciences and technology. IP Group is listed on the Main Market of the London Stock Exchange under the code IPO.